Lao Dan has been playing saxophone and Chinese Flutes for more than twenty years. 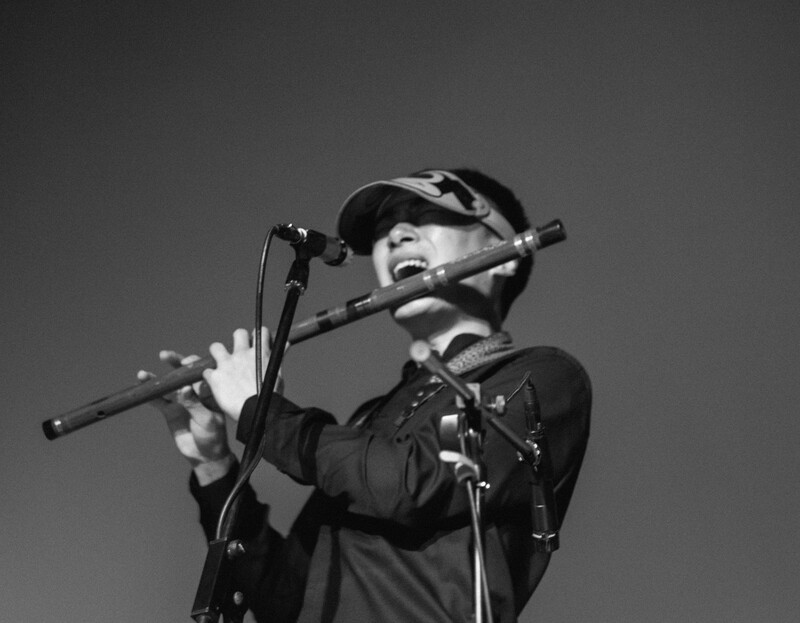 He graduated from Shenyang Conservatory in 2012, majoring in Chinese Flutes. He was the principal flute player in Shenyang Youth Orchestra. He is deeply rooted in Eastern/Chinese traditional music and flutes are his powerful instrument, as well as saxophone. He is also influenced by Free Jazz, both European and American Jazz icons such as Peter Brötzmann and US legend Roscoe Michell, as well as Japanese Free Jazz. He has performed with Japanese Veteran Drummer Sabu Toyozumi, AACM member Ralph Thomas, guitarist Marc Ribot and many others.